Handmade Watercolor Texture Colorful Paint Drops Color Wheel... Royalty Free Cliparts, Vectors, And Stock Illustration. Image 67560375. Vector - Handmade watercolor texture colorful paint drops color wheel. Isolated watercolor rainbow spectrum spot. 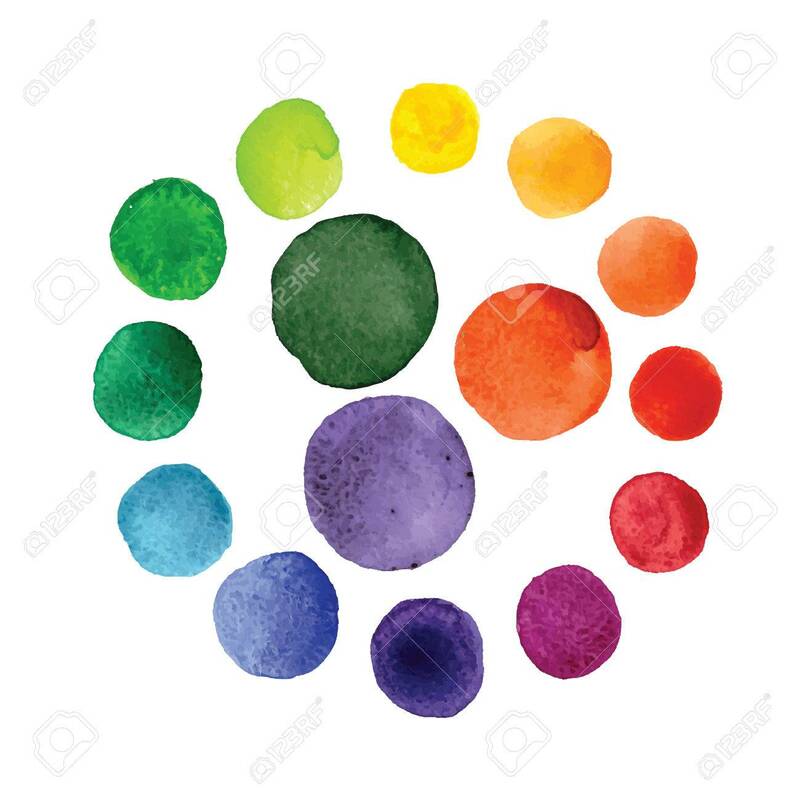 Handmade watercolor texture colorful paint drops color wheel. Isolated watercolor rainbow spectrum spot.